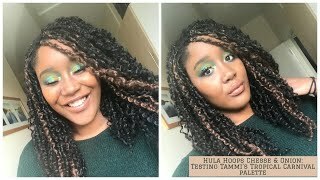 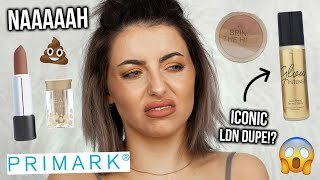 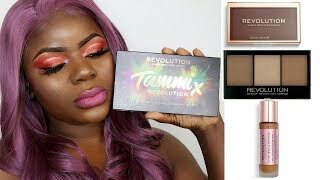 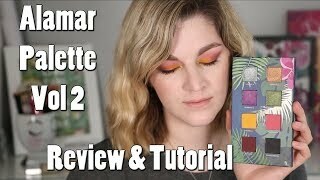 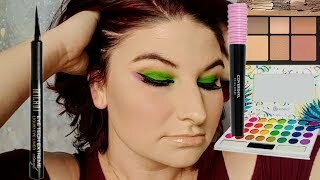 11:6 Trying New Makeup Products + Tammi X Revolution Tropical Carnival Palette | Dilias Empire. 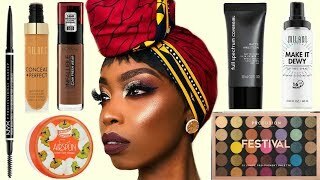 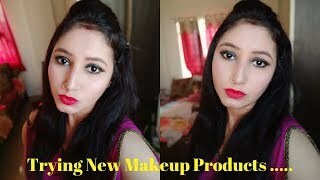 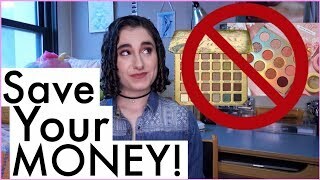 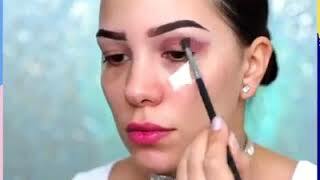 5:53 Adjustng To Spring Without Buying New Makeup! 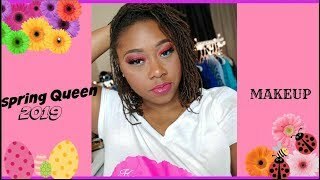 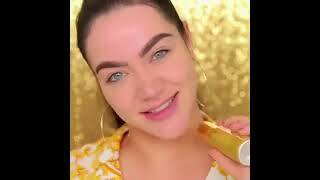 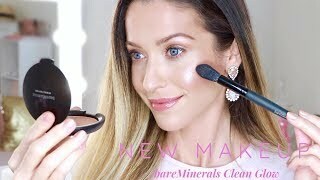 9:19 Spring Get Ready With Me // Trying New Makeup! 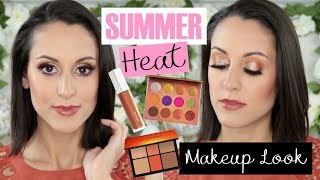 31:19 Summer Heat Makeup Look | Testing Tons Of New Makeup!